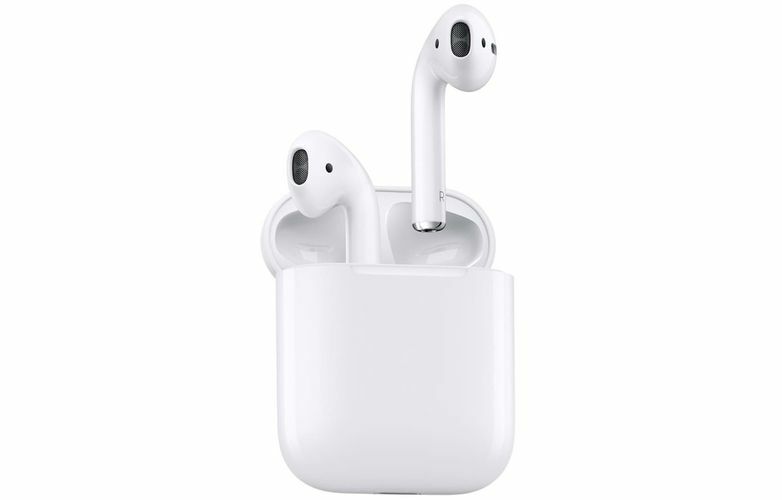 The Apple AirPods 2 are going to be the successors to the original AirPods which came out at the end of 2016. The upcoming wireless earphones have already received Bluetooth SIG Certification, confirming that they will support Bluetooth version 5.0. Moreover, they are expected to offer several biometric ‘Wellness’ features as well. It is also expected that the earphones will offer hands-free access to Siri. The AirPods 2 price in India is expected to be around Rs. 15,000. 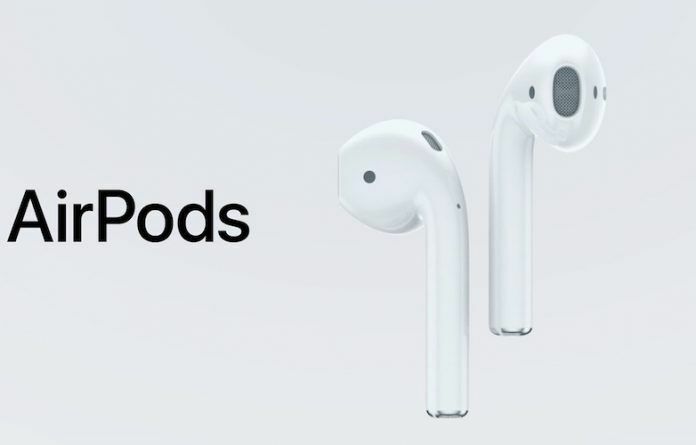 This is considering the new headphones will offer significant upgrades over the first-gen AirPods, that are currently priced at Rs. 11,999. They might be launched sometime by the end of 2019. Just like last time, Apple is probably going to offer its new generation wireless earphones in a White color option only. The next-gen of Apple AirPods, the premium truly wireless Bluetooth earphones have passed through the mandatory Bluetooth SIG certification. They may have already received the go-ahead from the certifying agency. This listing mentions devices by the model numbers as A2031 and A2032. These numbers likely refer to the independent left and right units respectively. Along with these details, we also see that that the next-generation of AirPods will have Bluetooth 5.0 support. Furthermore, notable and reliable supply chain analyst Ming-Chi Kuo claims that the Apple AirPods 2 will soon include hands-free Siri access, allowing buyers to easily summon the AI-driven virtual assistant. Moreover, the company could add the much-needed water resistance rating that would truly help buyers wear these earphones more confidently. If that’s not enough, Apple could also launch an optional wireless charging case for the AirPods 2. The case would be compatible with powerful and efficient Apple AirPower charging mat. Additionally, other reports about an update trademark filing for the new AirPods indicate the devices could offer much more than audio. Early last year, Apple won a patent for sports-oriented AirPods with biometrics and noise cancellation features. Thereafter in June this year, reports indicated the next-gen AirPods could embed biometric sensors. Now, renewed trademark filings from Hong Kong and Europe indicate Apple is updating the AirPods classifications to specifically include aspects like ‘wellness sensors’ and more. Interestingly, the original trademark about the AirPods issued on August 22, 2017, didn’t mention these aspects.